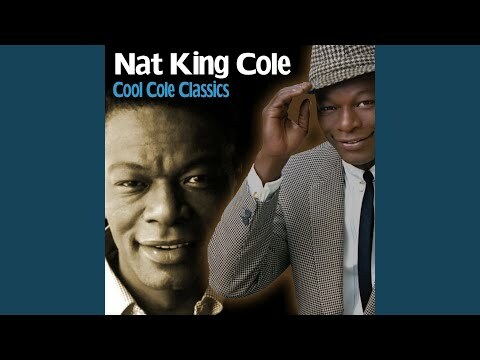 Nat King Cole Who's Next In Line? Miss You from Dear Lonely Hearts. 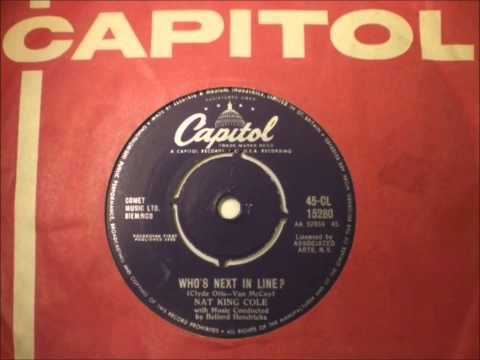 Nat King Cole... Who's next in line.1962. 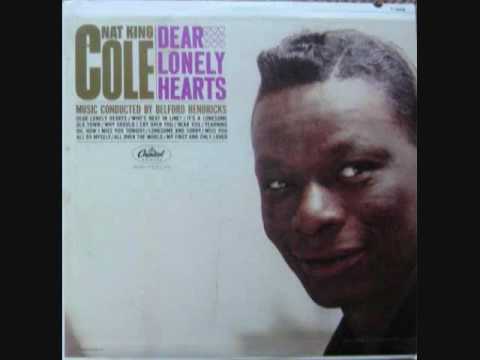 Flip Side Dear lonely hearts. 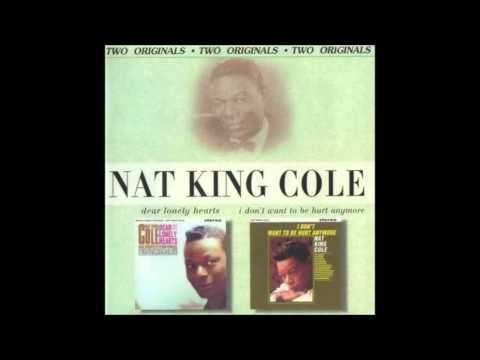 Nat King Cole - Who's Next in Line?